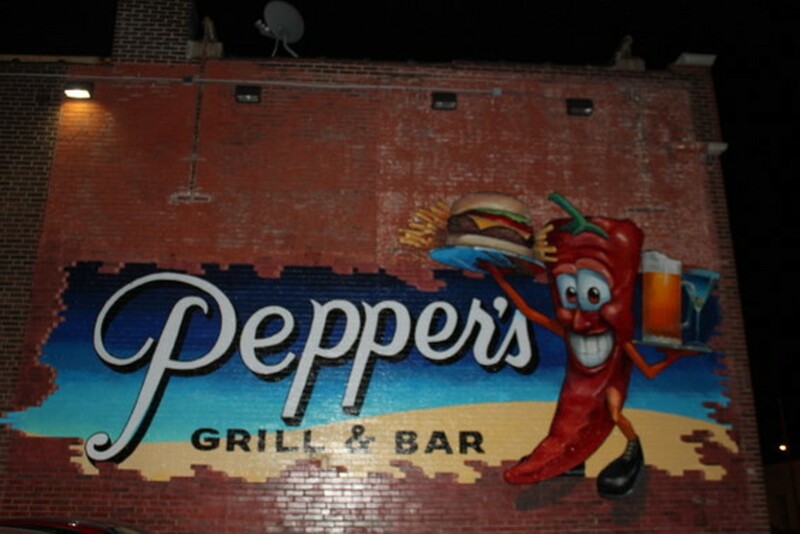 Look for the giant pepper high above Gravois Avenue in south city, and you'll find Pepper's Bar and Grill. 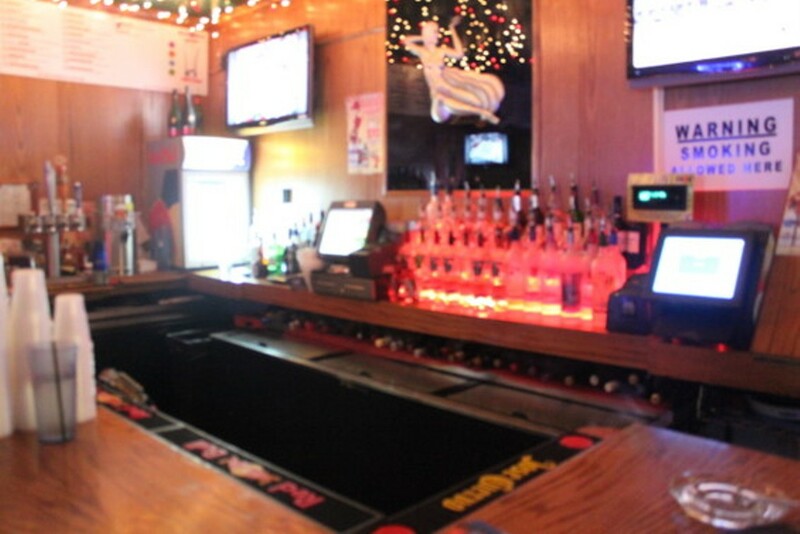 Pepper's features a large back bar that is separated from its front main bar and dining area. 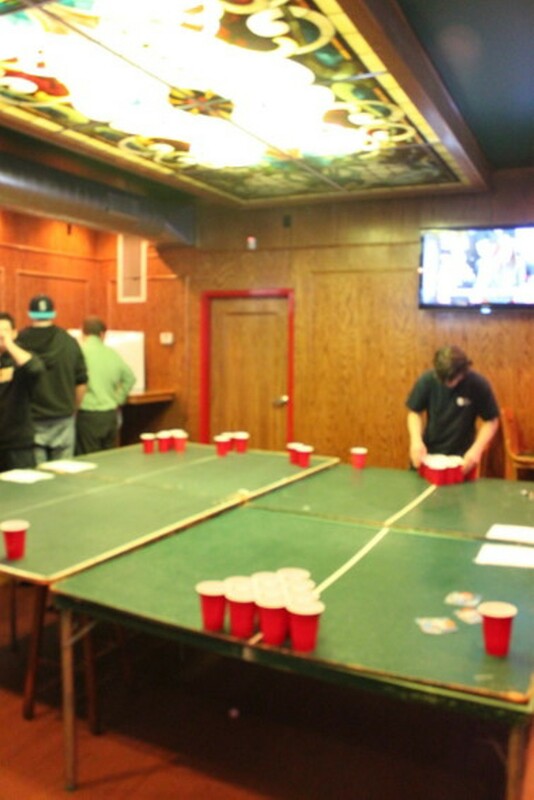 At Pepper's there is plenty to keep patrons entertained, including a jukebox, golf video games and several televisions. 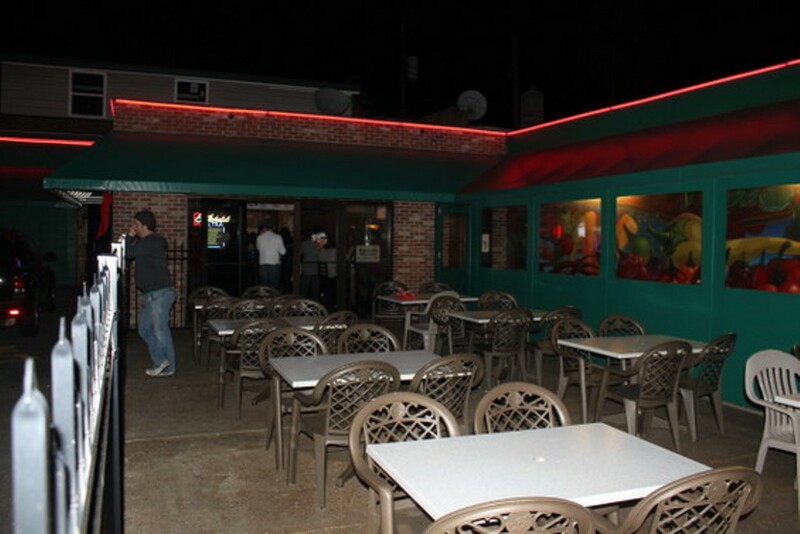 The menu features standard bar food items, such as T-ravs, fried pickles, pizzas, salads and burgers. Pepper's also offers sandwiches, including a pork tenderloin sandwich and the Gerber sandwich, open-faced ham and Provel served on garlic French bread. 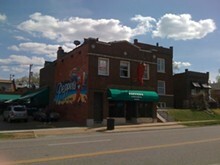 Pepper's Bar & Grill has a small parking lot, with street parking available on Gravois and Gertrude avenues. Lettuce, tomato, red onion and provel cheese. Served on garlic French bread with Parmesan cheese and raw onion. Served with choice of side. Stuffed with jalapenos and soft cheddar. Served with choice of side.